The Inspired Action podcast is for anyone interested in creating more balance in life, understanding your Five Element energetic natures, finding the path of greatest ease, releasing the baggage of this lifetime or discovering ancient Alchemy that can help you truly fly in your life. Born Perfect Ink is about making things happen. We make books happen… books that can change people’s lives. We believe that ancient wisdom that has been around for centuries is still useful for modern times like these, in fact, it’s essential. Our goal is to write and publish books that bring ancient wisdom to modern times in a way that is accessible and usable. A healing center dedicated to helping our clients find their authentic selves. With these goals in mind, we embrace a whole-body/whole-spirit philosophy. Everything we do is with one goal in mind – to help our clients find their true potential and to fly in their lives. 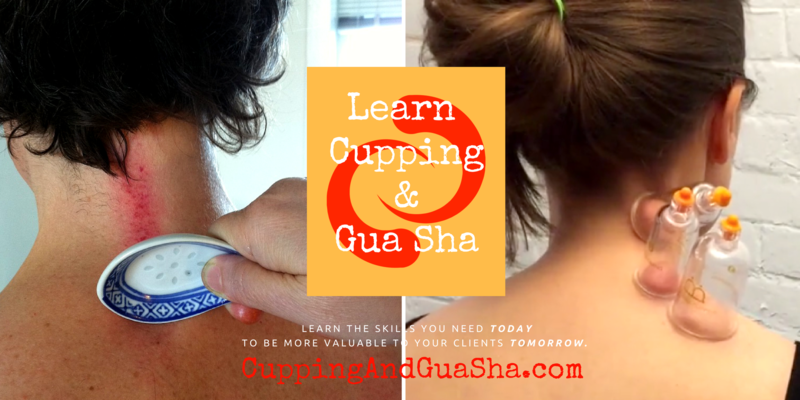 The resource for Cupping and Gua Sha online classes and tools.